Thanks to Maureen for this delicious sounding recipe! Joint a whole chicken into ten bits and remove skin and fat, making chicken stock with the carcass (much cheaper and less wasteful) or buy chicken fillets if you prefer. They don’t take so long to cook obviously but the flavours do need time to meld. 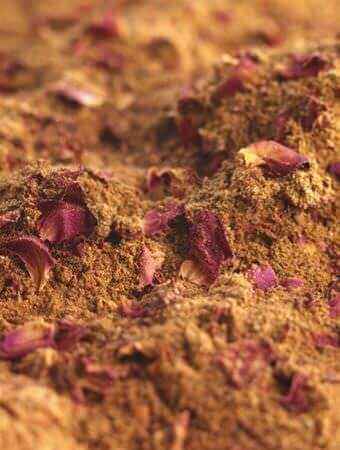 Marinade the chicken pieces in the oil, Ras-el-Hanout, and a large tablespoon of runny honey. 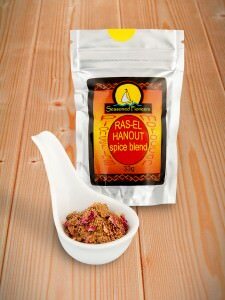 Iwould always caution on adding too much Ras-el-Hanout. Fry off and place in covered pan and add the garlic, onion, cherry tomatoes, apricots, mint, stock powder, water and lemon peel. To make your own preserved lemons put small lemons, halved, in salt and lemon juice solution in a non metal covered jar for a month or more. Only use the peel. Cook for about an hour very slowly. Then add steamed chopped green beans into it before serving. Taste for sweetness and salt – you can always add but you cannot take away! Serve with cous cous made with the chicken stock and a large knob of butter, stirring in a large handful of mixed fresh coriander, mint leaves and parsley so that it is highly flavoured with herbs. Try also with either pistachio or toasted flaked almonds for texture, if you have them.